and the people loved them. The people of Cleveland were in for a treat this past week. It was Marine Week! 800 Marines came to town to give the people of northeast Ohio a small taste of "OORAH!" My boys climbed inside an amphibious assault vehicle. They tried on a helmet. They felt the weight of a vest. They climbed up onto the gunner's turret and sat in the driver's seat as well. They were amazed that this "tank" could go on land and in water. 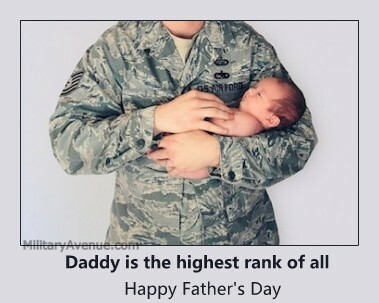 What does a Silver Star presentation have to do with Father’s Day? To the Power’s family, Friday is a correction to history, a heritage that can be reflected on with pride and a celebration of a father who was a Cold War hero. Air Force Chief of Staff General Norton Schwartz will present a posthumous decoration to the U-2 pilot who was shot down over the Soviet Union on May 1, 1960. On Wednesday, we spoke with Gary Powers, Jr about the upcoming ceremony and how it had impacted his family during a DoDLive Blogger Roundtable. I am not an educator by degree but I am a mom by nature and I love to watch my boys flourish! But as a mom I grow concerned watching how much my 9 year old (in particular) /LOVES/ electronics. He could easily sit on my iPad, his DS, our computer for hours at a time playing games. I want him outside playing, splashing, running, laughing, kicking, riding, smiling, living. Making memories!